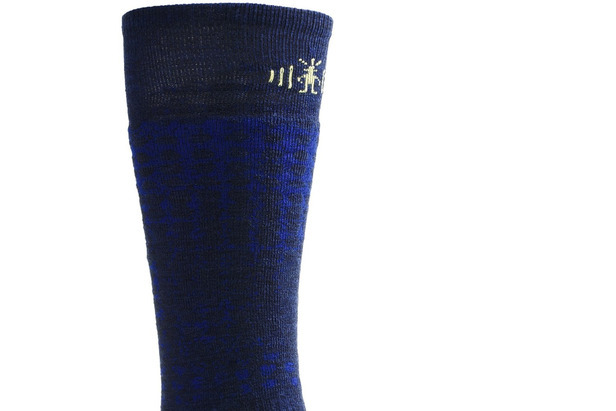 There's more to ski socks than just a retailers up sell. Something as simple as the socks you wear inside your boots can have a profound effect on both the comfort and performance of your boots. Master Bootfitter Larry Houchen describes the best type of ski socks to use and how and when to put them on to get the most out of your day on the hill.